Not long after a listing seemingly leaked it on the PlayStation Store, Square-Enix has confirmed that Final Fantasy XV: Pocket Edition HD is making its way to consoles. In fact, you can find it on the PlayStation 4 immediately! 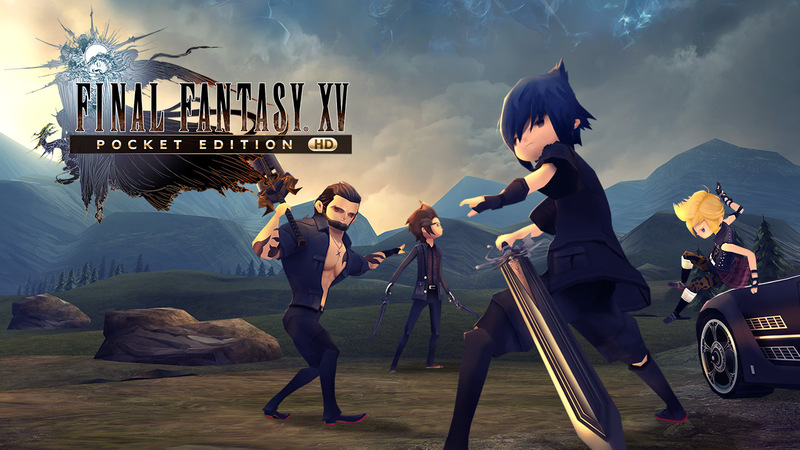 Final Fantasy XV: Pocket Edition HD is an updated version of the mobile title. It is essentially a truncated version of Final Fantasy XV, eschewing a lot of the open world elements and deeper RPG mechanics for a more focused experience. It is a surprisingly faithful retelling of Final Fantasy XV, complete with fully-voiced cutscenes. The mobile title let you play the first chapter free, before having you buy the following chapters. Final Fantasy XV Pocket Edition HD, on the other hand, is a one-time purchase. It normally costs $29.99, though you can get it for $17.99 until September 13, 2018. Final Fantasy XV Pocket Edition HD is out now for the PS4 and Xbox One, with a Nintendo Switch release coming soon.